Adam’s birthday was the other weekend, and I had a friend (August’s Dreamer in the Spotlight), Abby Head, create a special cake to surprise him with for his birthday. She posted about the process and took some great step-by-step pictures on her blog, Creative Crumbs. 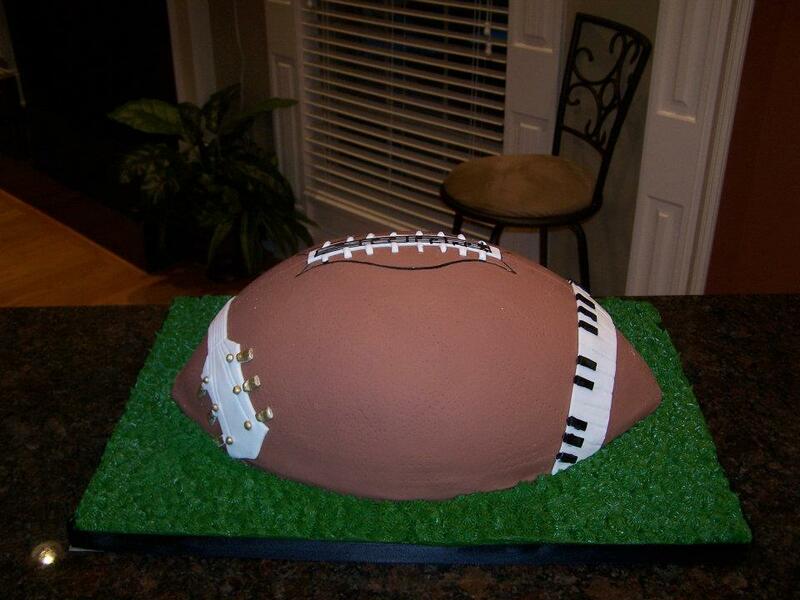 Please click here to view this awesome football/music creation! It took us awhile to figure out exactly how to combine these two, but we were able to make it happen! If you can believe it, the cake tasted even better than it looked – easily the best chocolate cake I have EVER eaten! I wish you all could taste it! Abby, your future in delicious confections continues to look bright!